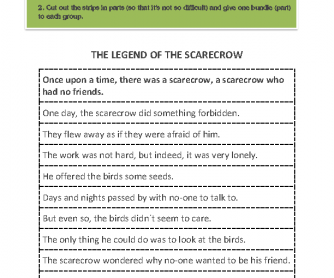 This is a worksheet to revise the narrative tenses, namely the past simple, past continuous and past perfect. 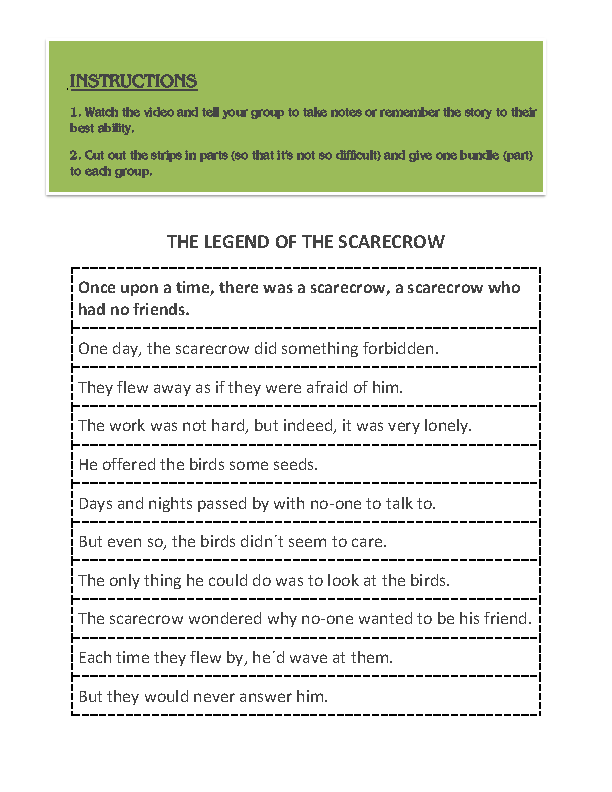 It allows students to practice their listening, reading, pronunciation, vocabulary and grammar. I have used it with pre-intermediate students but also with intermediate and upper intermediate students just as well. Enjoy!